Ride Responsibly – The Ride Responsibly™ campaign will bridge an industry-wide gap between the rights of passengers and the responsibility of service providers. 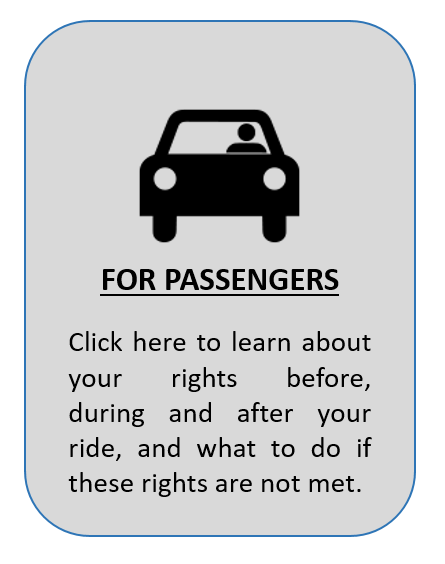 Ride Responsibly™, established in 2015 by the National Limousine Association, seeks to enlighten and inform the public in an effort to ensure safer ground transportation, as well as corporate responsibility for the rights and well-being of private ground transportation drivers. 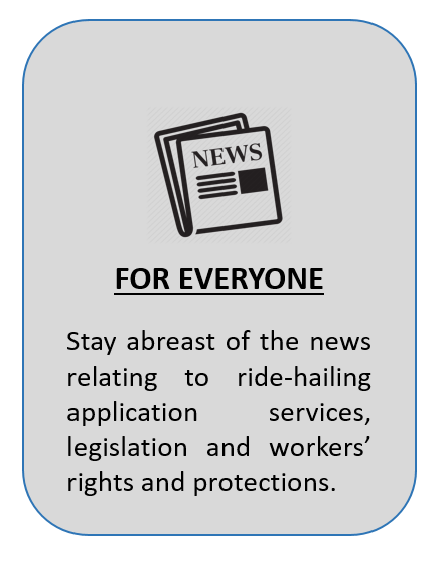 The campaign bridges an industry-wide gap between the rights of passengers and drivers and the responsibility of service providers. Ride Responsibly® encourages you to Think Before You App®. 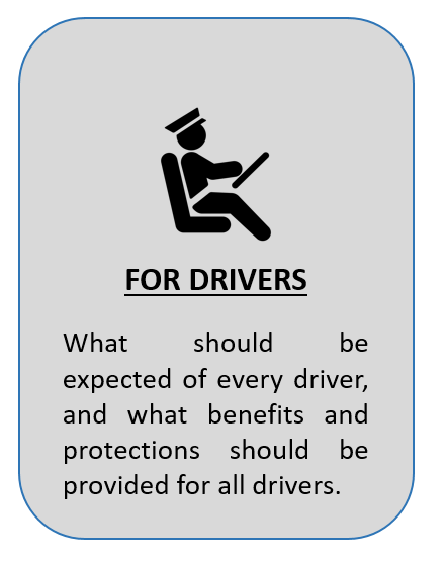 Until all private ground transportation service providers are held to the same regulatory, safety and employment standards, it is our responsibility to shed light on the horrific and troubling incidents involving ride-hailing application services, including acts of violence, sexual assault, unsafe/unlicensed operation of a vehicle and many others, which could be combatted with safety and legislative measures. If you know of an incident that we have not included, please share it with us. New York (11/07/18): Mom of Teen Who Died 'Car Surfing' on an Uber: 'The Adult Should Have Said, "That's a Bad Decision"